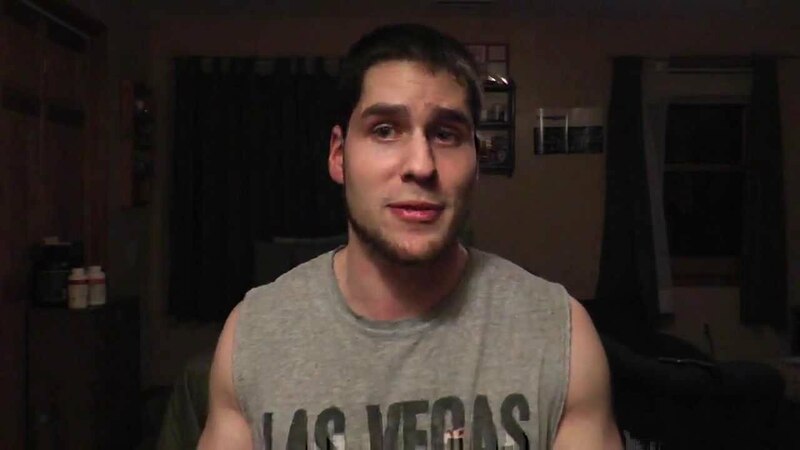 PopularMMOs is a social media personality, a game streamer, and YouTube star who has come to amass followership into the millions on his channel, which also has a similar name. His YouTube channel is one of the most popular in the gaming community with as much as over 16 million subscribers and views of over 12 billion. Mysterious as most other YouTubers, learn interesting facts about him below. While in the online community the YouTube star is popular as PopularMMOs, it was as Patrick Brown that he was born on November 25, 1988, in Connecticut, the United States. While there is no information in the public domain as regards his family life and education, it is known that he has a degree in psychology. When he began his YouTube channel, the thought for him was that it would go with a website he began at almost the same time. However, after it failed, he decided to play games instead. In April 2012, Patrick Brown began the channel that would come to make him famous, PopularMMOs. He makes use of the channel to share Minecraft Mob battles and Arena battles among other things. Only two years after he began the channel, he reached a milestone 1 million subscribers. From then on, the channel continued to grow pretty fast. By 2019, the channel had already got more than 16 million subscribers, placing it among the top 150 YouTube channels in the world based on the number of subscribers. Also, the channel enjoys a lot of engagement with his lifetime view at over 12 billion since the channel began. Although he has millions of YouTube subscribers, he only has barely a million followers on Instagram and close to half a million followers on Twitter. When he was still building his YouTube channel in 2013, PopularMMOs said he was not looking to make too much money from his channel which he was doing for the fun of it. In fact, he wished luck to those who wanted to make money from the platform because he felt there were already millions of people trying to also make money there. Nonetheless, by 2015, after he had built it to a significant place, he was said to be earning anything from $750,900 to $12 million from his Minecraft gaming commentary. Today, his net worth has been put at a significant $18 to $20 million range which is from his career as a gamer and a YouTuber. Also, he cashes in from his PopularMMOs merchandise. PopularMMOs is a married man. On May 16, 2015, he got married to Jennifer Flagg whom he met while he was still in high school. They dated for five years before they decided to tie the knot. Their first meeting was when the YouTube star was doing community service for an animal shelter. As of 2017 while answering one of the most popular questions they got from fans, Pat and Jen revealed that they still were not planning to have any kids because they were not ready for any. More so, they said they already had a child, their cat. Jennifer Flagg who is popular as Jen is also a YouTuber just like her husband and she is very popular for her channel, GamingWithJen in which she always features Pat. 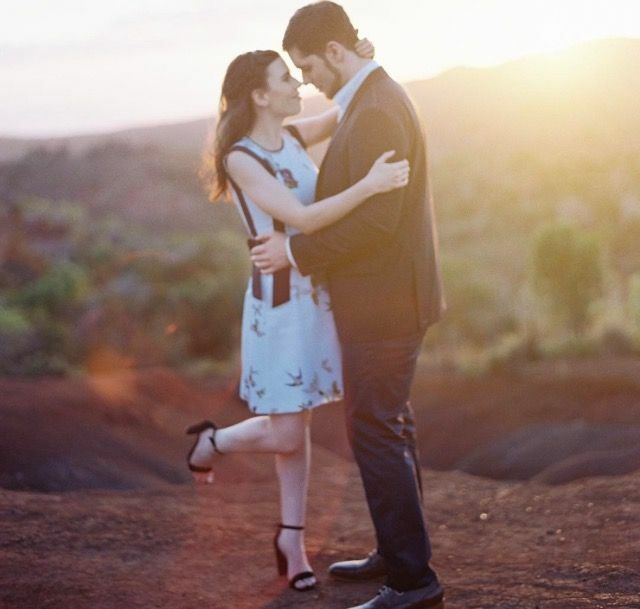 She also began her channel in 2012, some months after Pat began his and by 2019, the channel had grown to close to 5 million subscribers with close to a billion overall views. Jen was born in the United States in 1990. She now lives with her husband in Florida. Although he is known mostly as a gamer, PopularMMOs reveals that even beyond that, he is a weightlifter. The irony, though, is that he is not too much of a sports person but once played little of basketball. This, however, was not at the professional level. He describes himself as someone relaxed but he doesn’t go to parties nor does he dance or drink. In 2013, he started yet another channel, PatVsTheWorld, which now has almost a meager 31,000 subscribers even though it doesn’t have many videos. Pat is a man with a rather good height, standing at almost 6 feet an inch tall. His wife, on the other hand, has a height of 5 feet 6 inches. Because of how much he exercises and tries to keep fit, he also has a good body build.